On the 100th anniversary of Rasputin's murder, Douglas Smith, author of Rasputin, explains why the final hours of the holy man's life remain a subject of intense curiosity and speculation a century later. 'Rasputin was murdered early on the morning of 17 December at the home of Felix Yusupov and his dead body dumped in a branch of the Neva River. This we know for certain. What happened in the final hours of Rasputin’s life remains a subject of intense curiosity and speculation a century later. 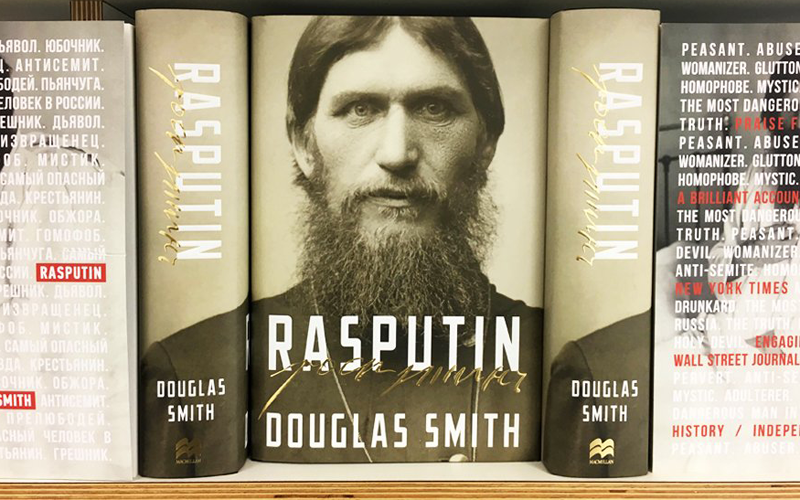 Rasputin: The Biography by Douglas Smith is out now. Separates fact from fiction to reveal the true life of one of history's most alluring figures. More than just the story of an extraordinary life, Rasputin offers a fascinating portrait of the twilight of Imperial Russia as it lurched towards catastrophe.